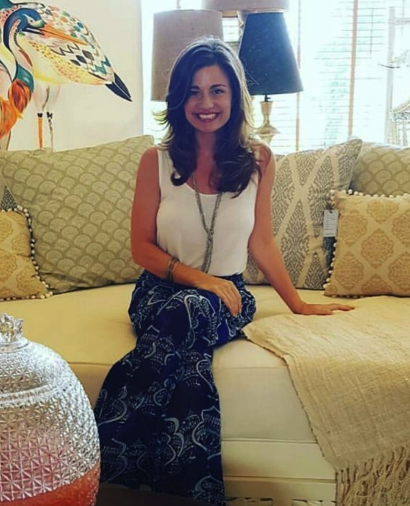 Meet the Owners - Beyond Borders Furniture Co.
Sharlene Boyle’s role in the company is to continually research the market, to determine the trends in furniture development, and to design new furniture lines to fill the needs. Her interests are in further developing the line of accessories to include not only Indian and Indonesian items, but also more products from the Philippines, Turkey, Morocco, Mexico and Guatemala. With her dramatic flair and sense of style, Sharlene is always interested in adding new exotic “statement pieces” to the furniture line-up. 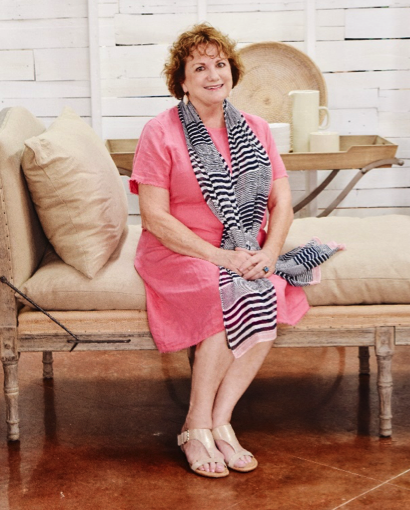 She is also insistent about incorporating contemporary styles to the furniture lines that are already in place in the Beyond Borders catalog. Additionally, she is interested in taking the company to a new level of “green”as eco-conscious designs and practices are put in place during the coming years. A goal of the company is to work on becoming a member of the Sustainable Furniture Council and to work toward healthier and safer practices in our Indonesian and Indian factories. Rebekah lives in Indonesia and oversees all operations of the factory and international sales. With her no-nonsense approach to business and her sharp analytical mind, she has been instrumental in developing the business to the point of steady, consistent growth. Financial matters and bookkeeping come easy to her, yet she has been consistently passionate about all other aspects of the business as well. Rebekah has fervently worked to develop the catalog and website to the point where it functions well for customers and clients. As new products are continually being added, the catalog is ever-evolving and that gives Rebekah something to work on until midnight each night. As overseer of the international factories, Rebekah works at the factory on development of new designs as well as quality control. She also travels to other villages to develop accessory lines as well. Constantly coming up with new ideas and new products and new this and new that sometimes causes her to collapse in international airports! She's been hospitalized twice in India, and has an interesting story about a traffic accident in Java involving a horse and carriage and a beychok.